Spring is in the Air, Free Classes Abound! Snow on the first Monday of spring in 2016? Doesn't the weather know how busy we are here at Groundwork Lawrence? This spring, we are so excited to have a variety of FREE classes for the public to take! 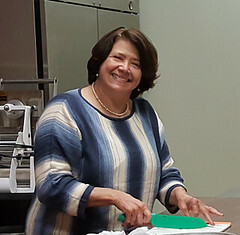 We just had an incredibly popular cooking class where we invited budding chefs to share, learn, and create something marvelous! Learn more about the free classes we are offering, in part by the generous support from partners like Harvard Pilgrim Health Care Foundation, which allows us to offer our programming free to the Lawrence public. 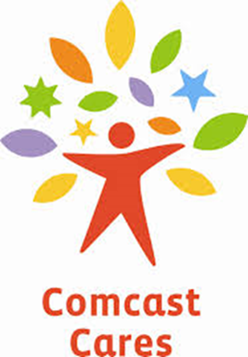 Join Us at our Annual Earth Day, Comcast Cares Day! 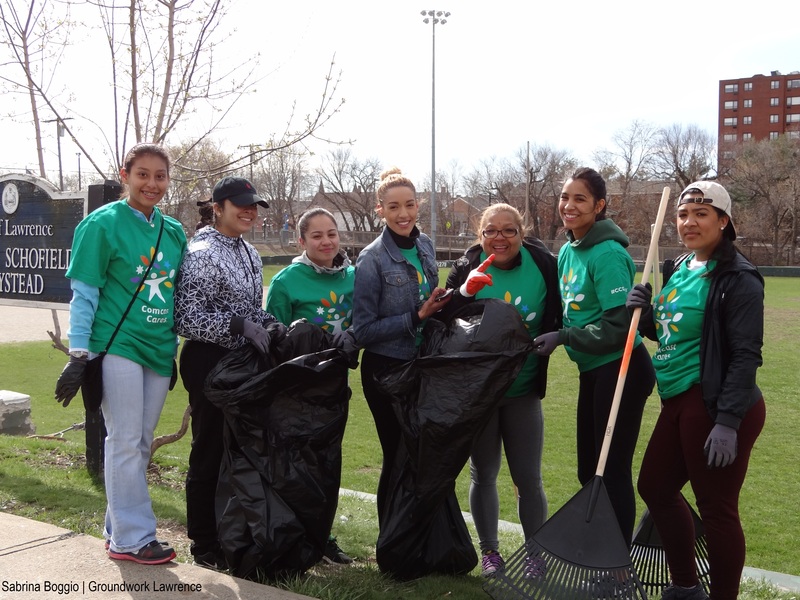 We welcome volunteers of all ages for our annual city-wide clean-up on Saturday, April 30 8:00am-1:00pm! We also love putting groups to work so let us know if your company, community organization, neighborhood group or church would like to participate! Contact Rose for more information. We are currently recruiting 30 youth (min. age 14) for the Green Team Program, an innovative program that provides part-time employment for Lawrence high school students. 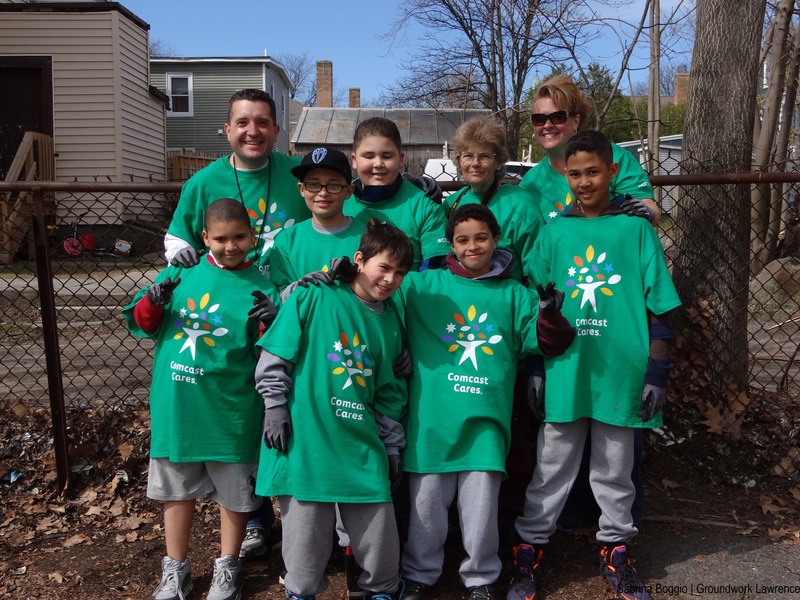 The Green Team act as ambassadors for the Groundwork mission and provide stewardship to the local community. 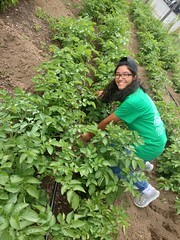 Every summer Green Team youth take on projects including farming at Costello Urban Farm, cleaning up area parks and planning environmental education for Lawrence area youth. 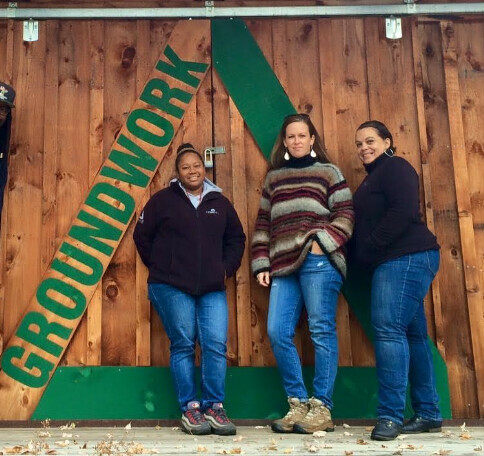 Current Openings are service, seasonal and young adult positions including: Green Team Grower, Green Team Leaders, Counselors, and a FoodCorps Member.